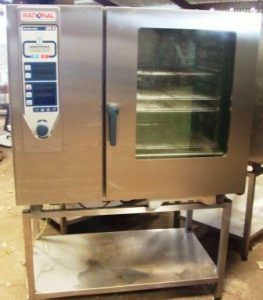 An exceptional appliance in great condition, the Wolf 10 grid single phase combi oven is available with 3 months part and labour warranty. 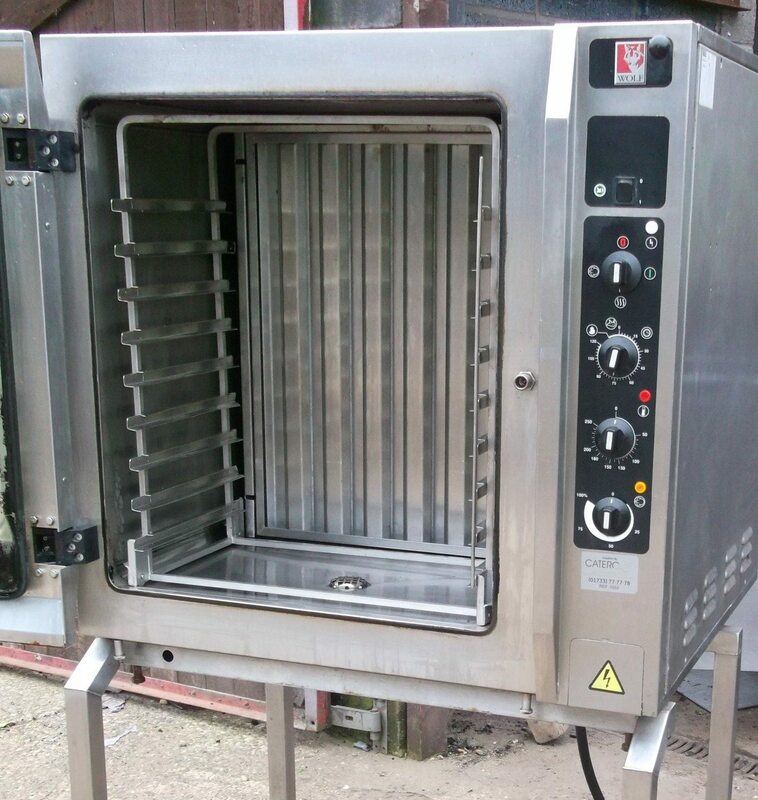 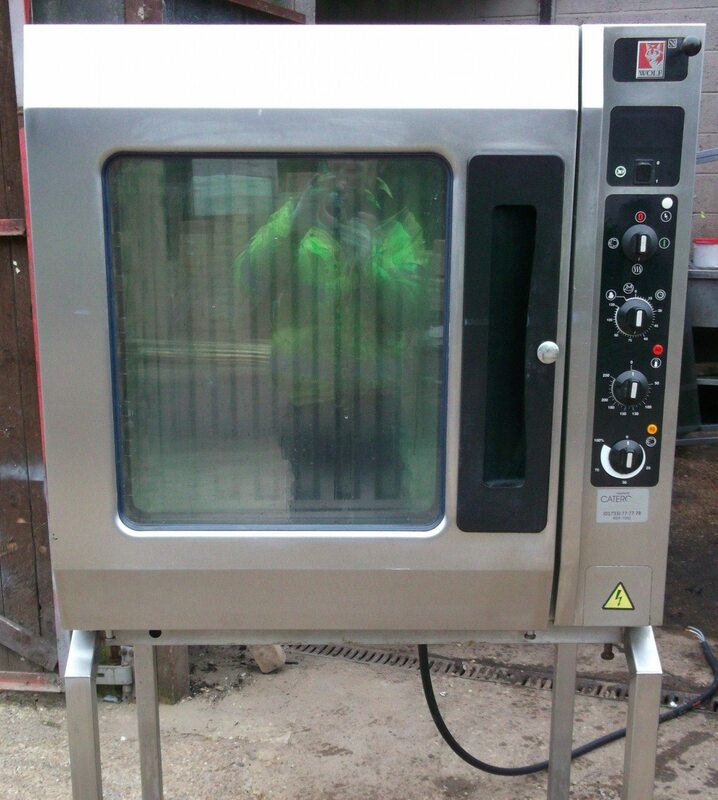 A rare product to the second hand market, this combi oven uses convection, steam and combination cooking options to produce outstanding, uniform results. 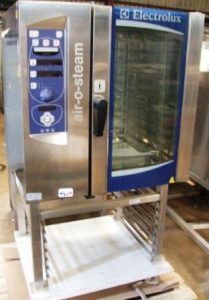 Essential for small commercial kitchens, this compact appliance will help you utilise your kitchen floor space.